The circus 2018/19 pig of season without lipstick ain't over yet but Lakers nation is moving on to a new thread and another era. Who will survive the offseason purge/retooling? The Lakers are estimated to have just over $38 million to spend this offseason. The Lakers will have eight players under contract going into the summer. According to www.espn.com’s trade machine the Lakers cannot make a 2-team trade for Anthony Davis over the summer unless they offer LeBron James to the Pelicans, because the combined money of Ball, Ingram, Wagner, Kuzma, Hart, Bonga, and a 1st round pick between 8-13 isn’t enough to match AD’s salary. That means it will be very hard for the Lakers to trade for AD unless they make a 3-team deal or they get really creative. The same is true for Bradley Beal or any other player making $25 million or more next season. where will the Lakers lottery pick end up? new thread yes. wala na yung labron sa title. that block by hezonja was epic. kabit na kabit. saw jimmy butler's clutch shot vs celtics. epic pose lol. ganun dapat, hindi natataranta pag winning time. he knows what to do. mamba mentality. wala akong pinapatamaan ah. on the other hand, celtics are going downhill. 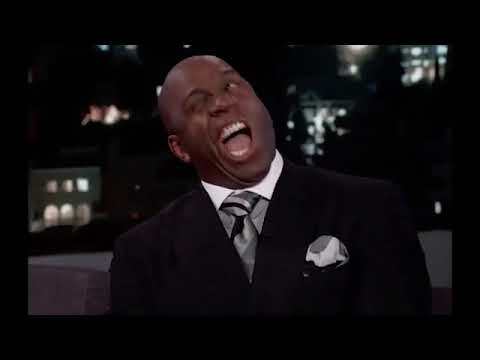 LaBron Lakers Thread started on 2014 and ended on 2019. how pages were done in 2019 all because of the invasion of LeBronTards? it is not enough to get 2 max players and 5 vets to fill up the 15 man roster. they need to trade (LOSERBall + BIngram +1st round draftpick) package. 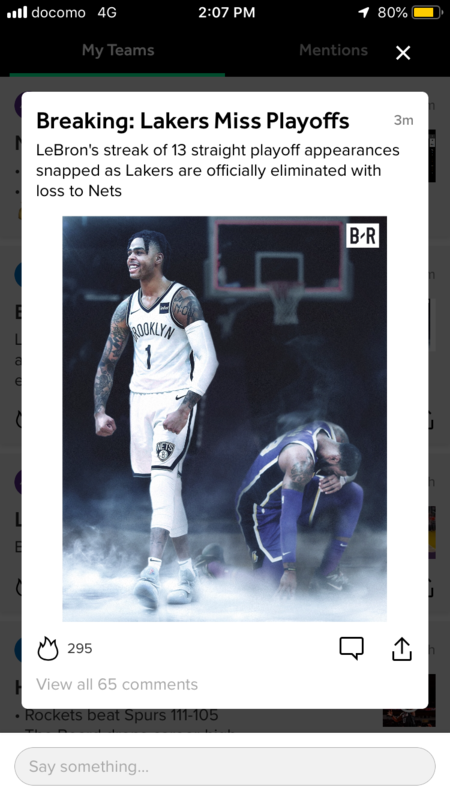 but no team is too dumb to bite that bait especially, Ball and Ingram are now injured. Go lebrontards! Exposed na exposed and idol ninyo dito sa West! Keep on being in denial. I will have patience with this team and then I will trade everyone for AD. uy uy ..... ang bilis kumagat sa bait. kaya bang mag-5K comment itong bagong thread sa 365days? psst ..... i was rooting for the Lakers since the start of the old thread but i never cheered for LOSERBall. i cheered for BIngram and KKuzma. does that make me bias too? feeling ko .... maghahanap uli ng trade bait si GMEJohnson para kay AnthonyDIVAs. GMEJohnson does not have too many assets except for LeBest Player in DaWorld. no wonder, KLeonard is mum about the postgame comment from LeCHOKE. Dapat i-re-title nila yung nba 2k19 ng "LOAD MANAGEMENT" the game! It's another sad sad, day for the dedicated brontards, espn, yahoo, abs-cbn and the rest of the media world. It's going to be even sadder if during the playoffs and the finals, the media brontards will still talk about their loser idol kahit tanggal na siya. It's going to be very hard for the biased media brontards not to talk about him as it will be mission impossible for them. lie low muna dito. tapusin natin yun season sa LaBron Lakers Thread. para may konsuwelo naman yun mga LeBronTards sa bagong thread na ito. the LaLaLand fireworks will start at the draft. I'm surprised we are only officially eliminated today. I dont have a very positive outlook in the summer of this season in terms of signing people who will really help this team forward. 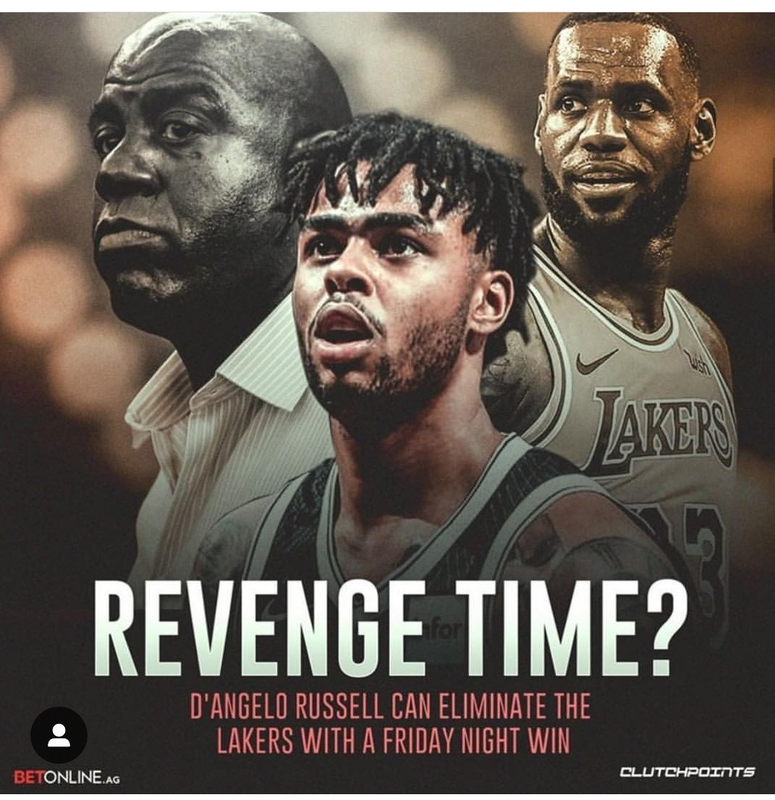 Let's be honest, the Lakers are a sh*th0le right now, and even if they have a decent amount of money to throw around, it's that constant toxic environment reminiscent of the weeks and days leading to the trade deadline this year which will be a huge turn-off for free agents. I know that the realistic expectations were not really very high from the get-go, but not being any better than the 35-47 team last year with only 10 games left to play this season is just utter disaster. Crazy to think that the Clippers might still be the better LA team for the foreseeable future. LAClipper GMMWinger >>> better >>> LALakers GMEJohnson. Very disappointing season for this team. Lakers fans thought upon signing lebron at least they will compete in the playoffs. in the 2017-18 season, the Lakers were 8(W)-12(L) on their first 20 games. they were only 11(W)-9(L) on their first 20 games in the 2018-19 season. adding LeBest Player in DaWorld was a slight improvement. 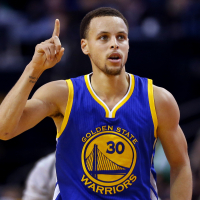 it is a sign that they need to form a BIG3 because LeGOAT cant or wont carry this team.